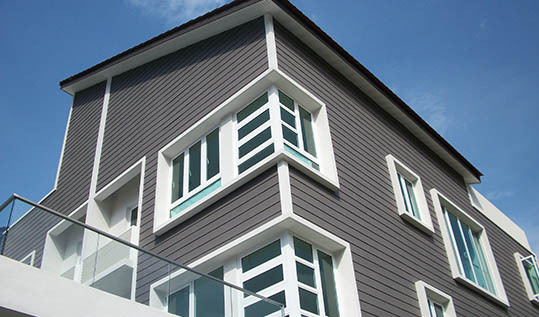 UAC Berhad (UAC) is a leading manufacturer of cellulose fibre cement boards. We have been established for more than 50 years, and export to over 60 countries. Today, UAC has a highly skilled workforce, substantial financial resources, and buy dissertation a reputation based on our commitment to provide our customers with quality products, excellent value, timely delivery and outstanding service. We are Asia’s pioneers of a comprehensive range of innovative cellulose fibre cement products including flat boards, patterned boards, eave linings, skirting and cornices, smooth and wood-grained planks and panels, woodlike strips, perforated boards and flush-joinable flat boards. These products are widely used by the residential, commercial, institutional, industrial, and leisure and hospitality sectors, for applications such as ceilings, partitioning, feature wall lining, cladding, fascia, eave lining, skirting and cornices, decking, flooring, and many more. UAC’s products are classified as green and eco-friendly. The Company received awards from the Singapore Green Label administered by the Singapore Environment Council, SIRIM Eco Label and My Hijau Mark.